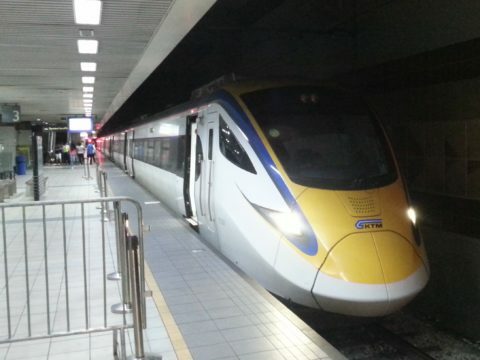 By train the journey from Parit Buntar to Kuala Lumpur is scheduled to take between 4 hours and 4 hours 19 minutes depending upon which train you take. 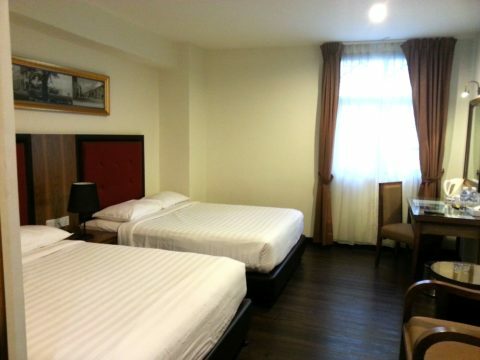 The same journey by bus is cheaper and takes only 10 to 35 minutes longer although bus services from Parit Buntar terminate at the Terminal Bersepadu Selatan which is an out of town bus station which may be less convenient for you than travelling by train to KL Sentral Station which is in the centre of Kuala Lumpur city. 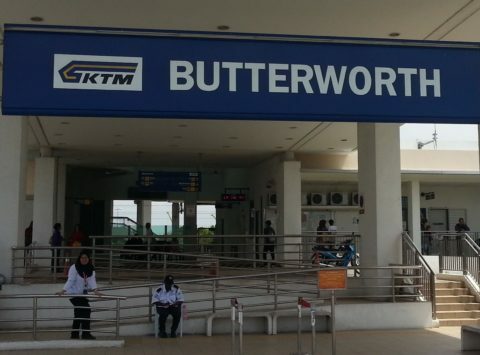 There are 7 direct train services a day from Parit Buntar to Kuala Lumpur. Use the Search Box below to buy your train tickets from Parit Buntar to Kuala Lumpur. Parit Buntar Railway Station is located 18.7 km by road from Ban Pecah, which is a scenic spot and well known as a place for fishing from the sea shore. The Islamic Arts Museum in Kuala Lumpur has the largest number of artefacts relating to Islamic arts in South East Asia, with over 7,000 items on display. 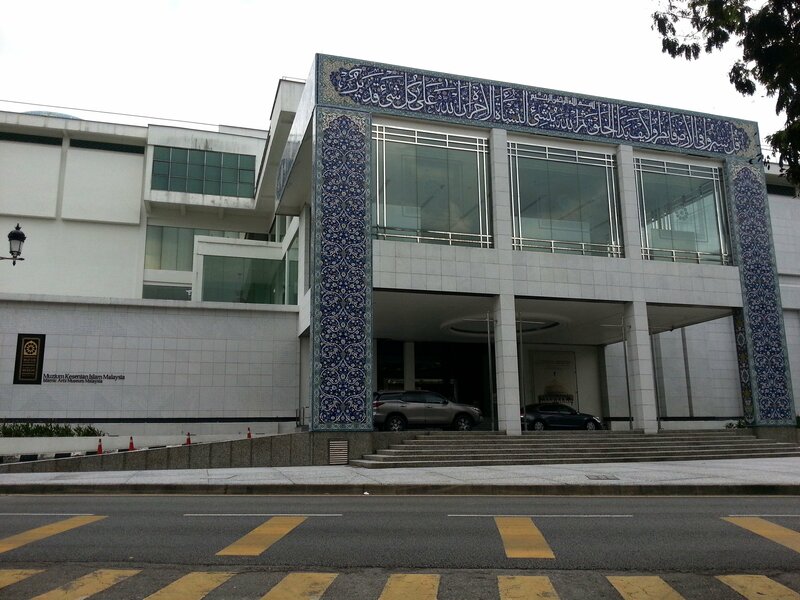 The Islamic Arts Museum is located near to the National Mosque and walking distance from KL Sentral Station. The Islamic Arts Museum is open every day of the week from 09:30 to 18:00 and admission costs 14 MYR for adults and 7 MYR for anyone with a student ID card. Amongst the notable items to look out for are the 17th Century books and manuscripts and the intricate models of mosque from around the world in the Architecture Gallery.